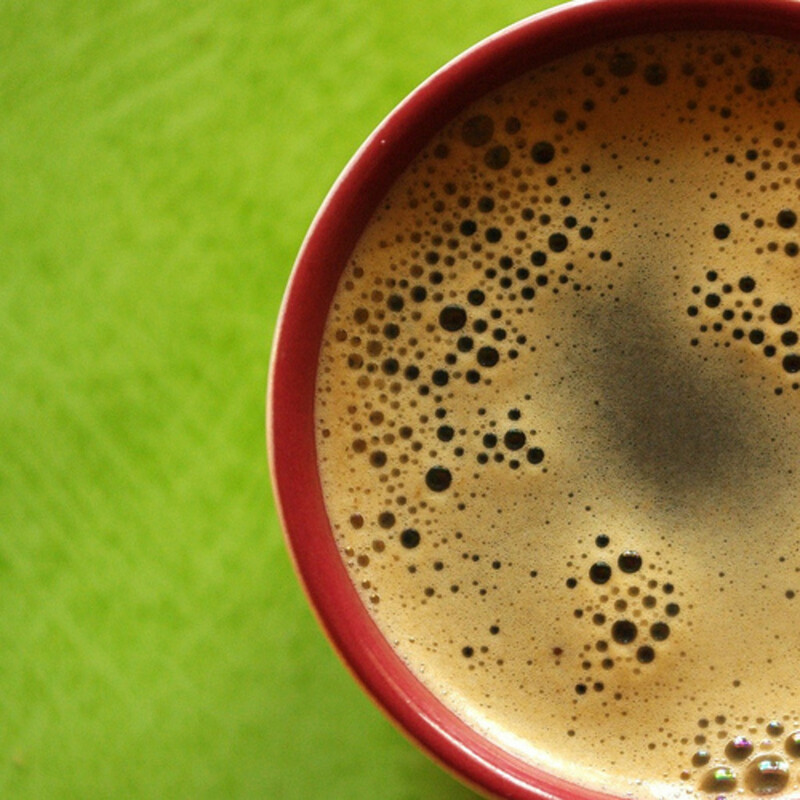 Coffee and the Single-serve Pod: What's Really In a K-cup? Coffee. That warm, delectable nectar of alertness. For most of its history, coffee has been produced and brewed the same way – roast, grind, brew, and serve. While this is the same process used today, the advent of the single serve coffee pod has brought coffee consumption to a whole new level of speed and efficiency. 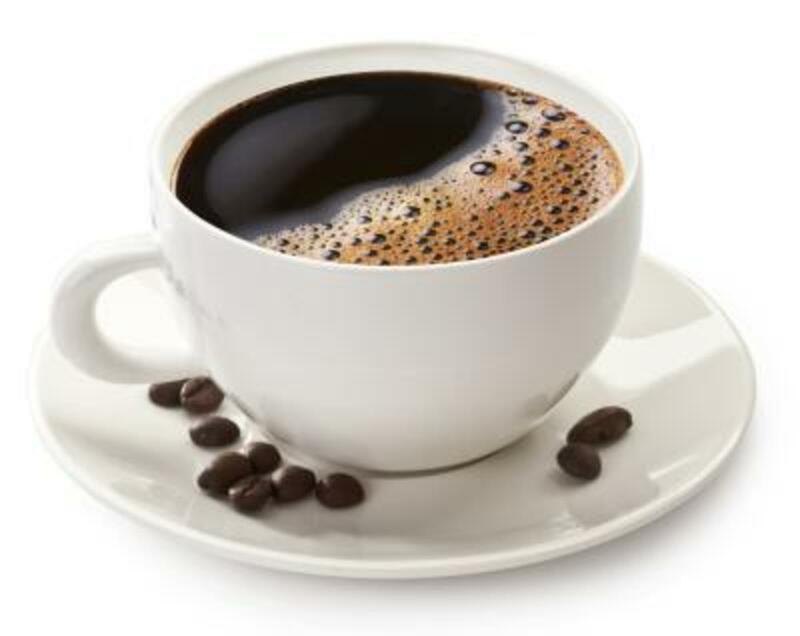 Fact is, thanks to the invention of the single-cup (or “K-cup”) coffee system, it’s never been easier to enjoy this amazing caffeinated liquid in only a fraction of the traditional brewing time, without messing around measuring out, grinding and waiting endless minutes for it to percolate. But what does this coffee pod system do to the time honoured coffee tradition? Is the one-serve coffee cup the next logical step in coffee consumption, or the tarnishing of a sacred institution? Now, before reading any further, a warning is in order: Reading this article will cause you to crave a nice, steaming cuppa java. Even if you’re not a coffee drinker. The earliest cup of coffee, as we recognize it today, dates back to Yemen in the 1400s where coffee's production and export was closely guarded by the region's leaders. Understandably so – within a short period time coffee had entrenched itself in Arabian society, with coffee houses becoming community hubs and informal theatres of intellectual discourse and cultural events. As might be expected, it became a closely guarded cultural treasure with the export of live plants and seeds banned by the rulers of the day. But the bean refused to be kept secret, and by the 17th century a few sly Dutch merchants had successfully imported live coffee plants to their colonies in India and Indonesia, thus enabling the Western world’s long-standing love affair with this dark, delicious beverage. Soon enough, coffee houses sprang up throughout Europe. In England, they became known as “penny universities” thanks to the cost of a cup and the exchange of knowledge that took place there. In the New World (AKA: North America), coffee was also a popular drink, though not as popular as tea. That changed, however, following the Boston Tea Party. Soon after, coffee overtook tea as the America’s brew of choice and has stayed that way ever since. Throughout this evolution, the process behind creating a quality cup o' joe remained the same - roast, grind, wait & percolate, then serve. 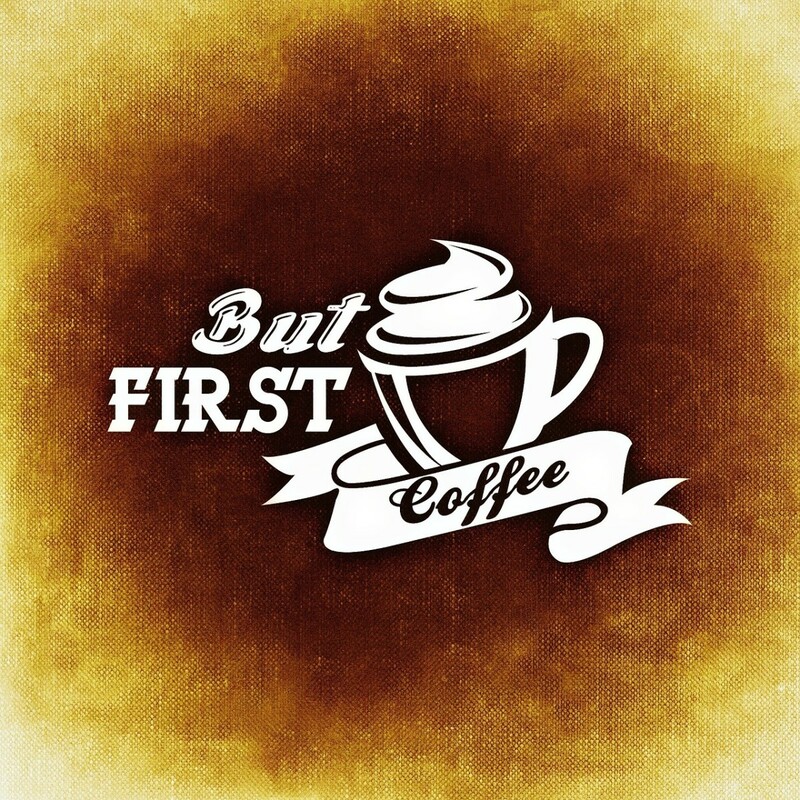 By the beginning of the 20th century, coffee was an undeniable staple for most of the known world. By 1905, Columbia alone was exporting five hundred thousand bags of coffee (which, in 1905, was a pretty big number). By 1919, Columbia was exporting just under a million pounds per year - primarily to America - and by the end of WWII the average American household was consuming approx. 20lbs of coffee per year. Now, as we continue into the 21st century, the global love of coffee shows no signs of fading. With coffee houses appearing on virtually every street corner in the known world, humanity has proven yet again its deep, some may even say spiritual, attachment to the coffee bean. The process behind brewing coffee hasn’t changed much throughout history, surprisingly enough. The practice of harvesting the coffee cherries and milling the beans has been slightly altered thanks to the introduction of machines, but overall coffee is still prepared and consumed the same as it was 600 years ago – roast, grind, brew, enjoy. … But then came the K-cup. Now, it’s not like brewing your morning cup of coffee was ever really that tough. 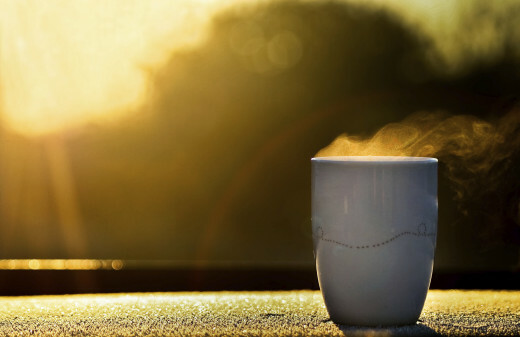 It took some time, but within 10-15 minutes you inevitably had a hot cup of caffeine to accompany your daily routine. However, it was a process that was open to, shall we say, ‘technical variation’. Mmmmm... Smells like a thick cup of caffeinated jet fuel. For example, my mother has always loved a strong cup of coffee, so she would absolutely stuff the filter with whatever roast she could find. The result was a pungent, semi-viscous brew that curled my father’s moustache and sent small animals running for cover. And, as much as she hated to admit it, it was sometimes too much for even her. Now, thanks to single-serve coffee brewing machines, such traumatic brewing events are a thing of the past. So is the 15 minute wait. Yet other than that, the art and science of brewing coffee remains the same. K-cups use the exact same coffee beans as everyone else, hot water and a filter are still required, but the end result is unavoidably better than my mother’s jet fuel brews... Something for which we can all be grateful. K-cups are small plastic cups with a foil top, approx. 1¾ " tall by 2" in diameter at the top and 1 5/16" diameter at the bottom. Inside is a small filter and pre-ground coffee which, when perforated by the brewing machine, work just like traditional coffee filter systems. 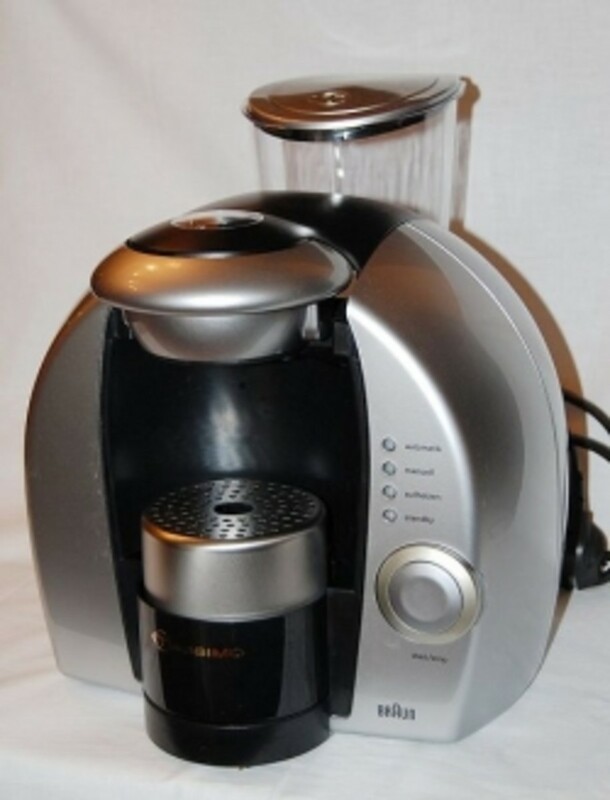 The machine punches a small hole in the top and bottom of the cup through which hot water is poured to quickly and cleanly make a nice, steaming cup of whatever coffee your heart desires. As the name implies, single serve coffee cups are meant for single servings... Environmentally speaking, this is far from great. Luckily there is the option for reusable single-serve pods. Some roasts can also be brewed more than once. Either way, these cups contain a carefully measured quantity of coffee specifically meant to brew a single drink for a solitary drinker. Simply place the K-cup in the brewing machine, choose the size of coffee you want made, and go do something else for 30 to 90 seconds. When you return, you’ll have a delicious cup of coffee waiting there for your drinking pleasure. The only way this process gets faster is when we master Star Trek-style replicator technology. These coffee pods also come in every tasty coffee flavor you can think of. They even have tea and latte options. Not to mention the novelty of simply popping one in and watching as your favourite mug fills with whatever heavenly aromatic liquid you happen to choose. For some of us, there’s nothing like a new take on an old ritual to really spice up your daily routine. Is the one-shot coffee pod a blight upon the good name of coffee? Will one-serve coffee cups overtake the tested and true brewing methods of old? 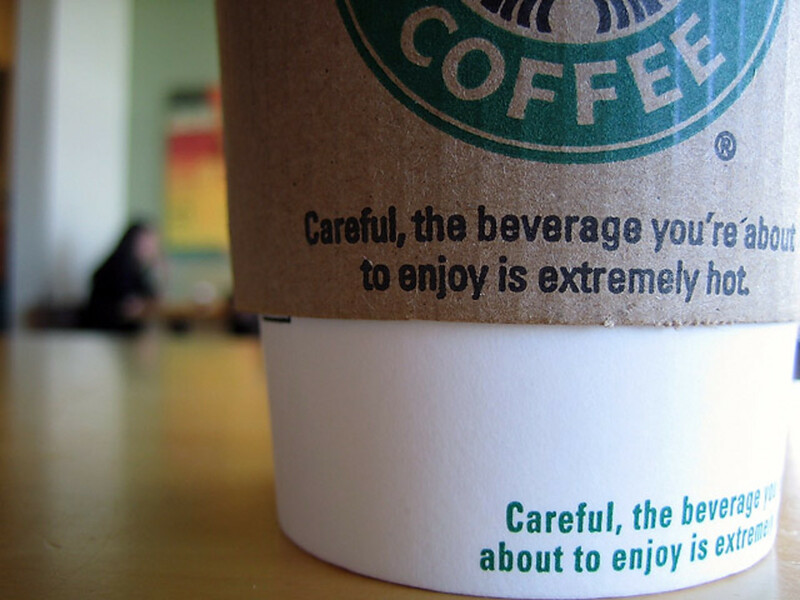 Will said cups continue to delight rushed coffee drinkers and those who previously endured traumatizing coffee experiences at the hands of those they trust most? Whatever the future may bring, it’s a virtual guarantee that single serve coffee cups with continue to seduce caffeine connoisseurs for years to come. 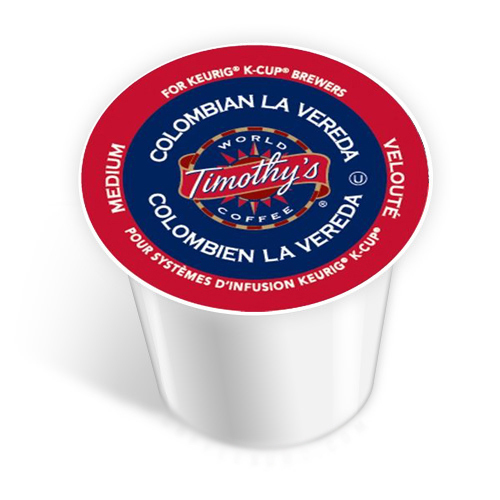 Calgary Keurig K-Cups Online Store. Buy K-Cups from the convenience of your own home with the best selection and prices in Calgary, even free shipping on orders over $75. Discover the history of coffee in this caffeinated story from Tori Avey in The History Kitchen blog on PBS Food. How do you take yours? Single Cup Coffee Reviews | Reviews of K-Cup and other single cup coffee flavours. A blog dedicated to single-serve coffee cups reviews. Comprehensive and well written by someone who clearly loves coffee. We had these at work, I used to sneak out of the office to pinch one! lol!